"Minimalistic but highly informative...encouraging young engineers to apply problem solving and creativity to the endless combinations of mechanics." You’ll learn to build cars with real suspension, steerable crawlers, ball-shooters, grasping robotic arms, and other creative marvels. 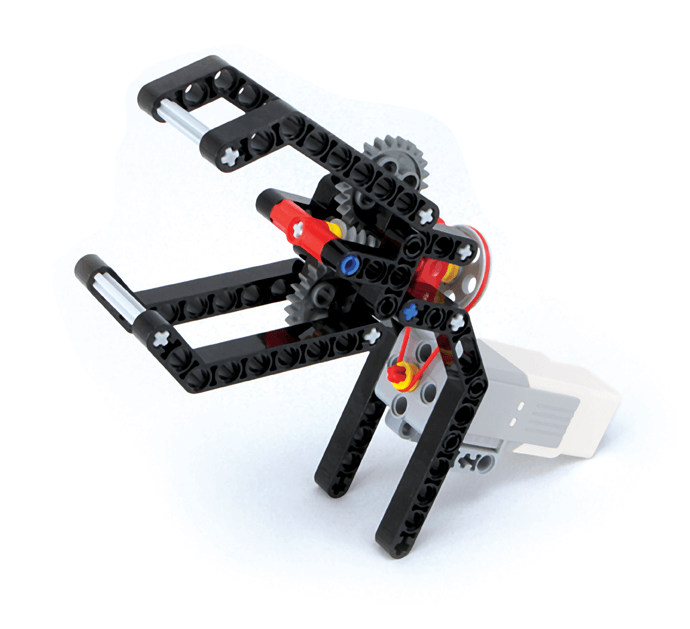 Each model demonstrates simple mechanical principles that you can use as building blocks for your own creations. Best of all, every part you need to build these machines comes in one LEGO set (#31313)! Yoshihito Isogawa is a LEGO luminary with 46 years of building experience. In addition to running Isogawa Studio, Inc., he regularly holds LEGO workshops, lectures at schools and science museums, and creates LEGO models for events and exhibitions. He is the author of the popular LEGO Technic Idea Book series (No Starch Press), as well as many Japanese-language LEGO books. 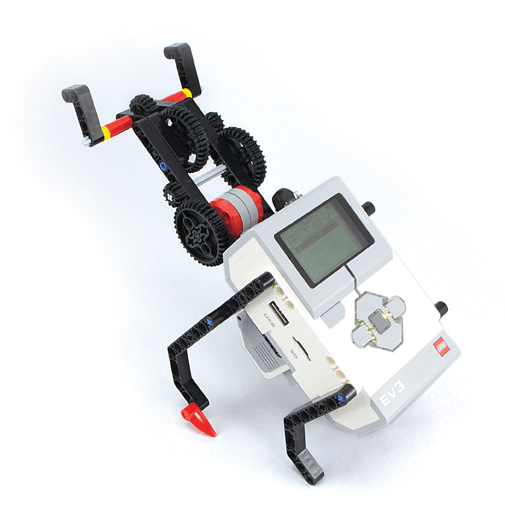 Have the Education version of the EV3 kits (#45544 and #45560), instead of the Home edition? Here's a list of the additional parts you'll need for each mechanism in the book, and a list of those mechanisms that can be built without the need for any additional parts. "A fresh approach to Lego Mindstorms building...I could go on and on about all the inspiring designs, but I want to leave something for you to check out on your own." "A fantastic book which will empower you to go beyond the standard robots featured in the EV3 kit and create your own to accomplish almost anything you can imagine." "This is a must-have book for any aspiring robot-builder." 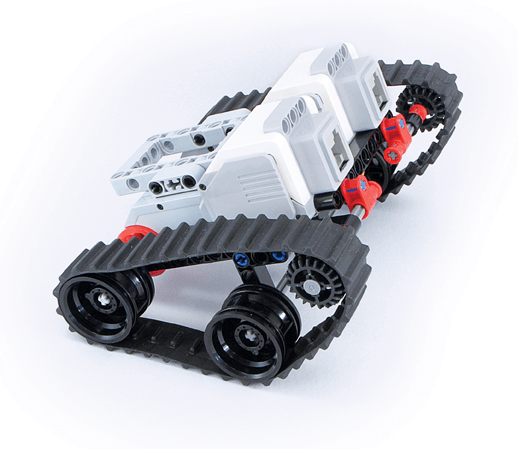 "A great book to learn the building possibilities of the MINDSTORMS set...highly recommended." "Yet another top quality produced book from No Starch Press." 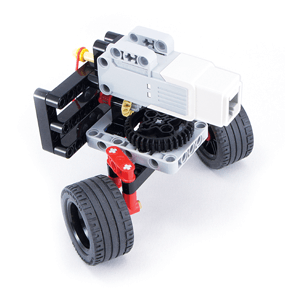 "Uniquely visual approach...a library of ideas, a plethora of gadgets and contraptions that you can either incorporate in your EV3 robot or use as inspiration for similar mechanisms."